When you wear this and look in the mirror you will say "BAM!" He is hot! 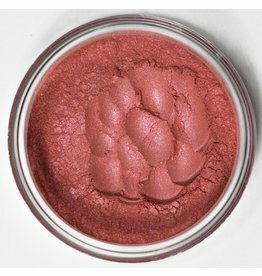 Flustered is the perfect blush to give you the look of a lovely flushed look, good for pretending you went to the gym without stepping foot into one. 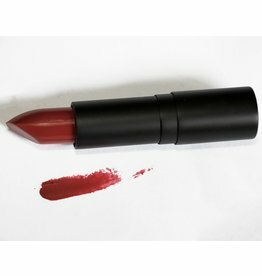 This red with a deep cream undertone has a soft silver shimmer. Great for both evening and daytime attire. 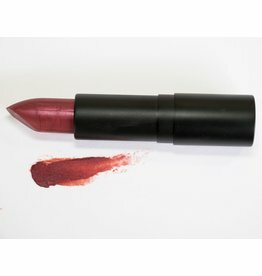 Not Fickle is also particularly stunning on women with a darker undertone for parties and elegant get togethers. 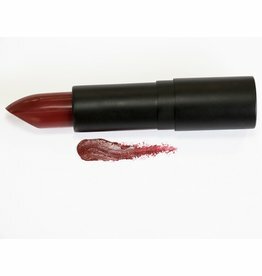 This dark red has a strong undertone of muted purple and is the perfect shade of lipstick to add some drama to any darker colored attire. Also works as a pop of color for lighter attire.